Posted July 20th, 2018 by Brent Marmo & filed under Uncategorized. 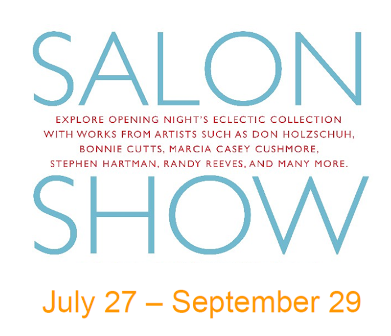 Explore Opening Night’s eclectic collection with works from artists such as Don Holzschuh, Bonnie Cutts, Marcia Casey Cushmore, Stephen Hartman, Randy Reeves, and many more. On view from July 27th to September 29th, 2018. Discover events and exhibitions happening at Opening Night. © 2019 Opening Night Framing and Gallery. All Rights Reserved.